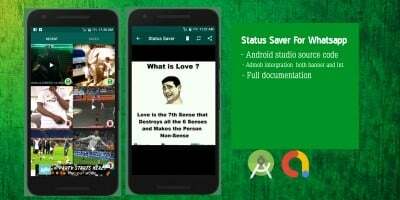 Status Saver for Whatsapp app let you download photo images, GIF, Video of new status feature of whatsapp. 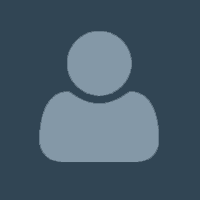 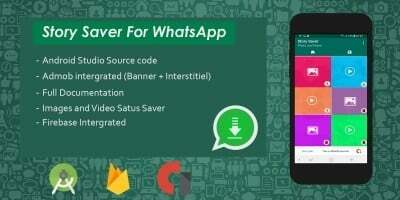 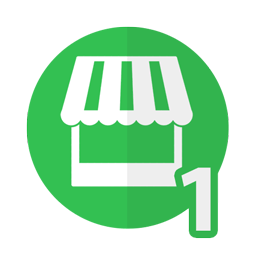 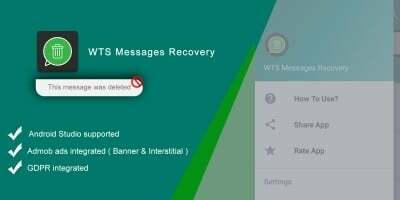 Status Saver for Whatsapp app let you download photo images, GIF, Video of new status feature of whatsapp App account also it allows to share right from app to your friends. 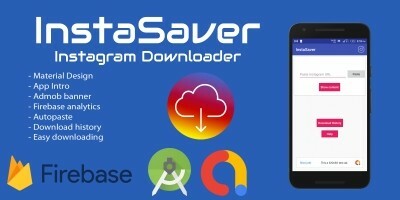 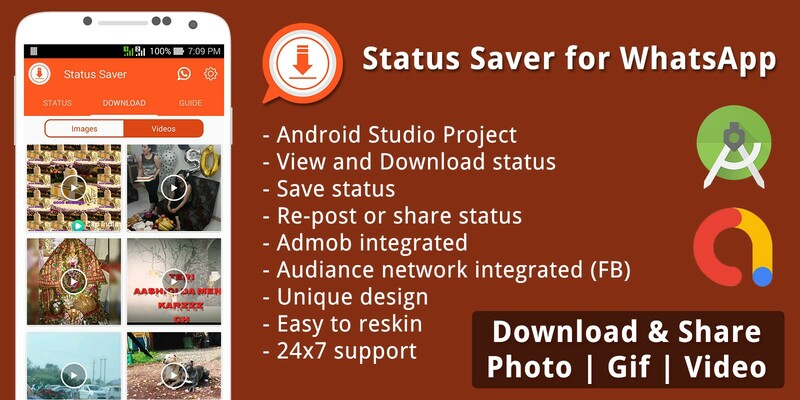 Status Saver app allow user to download images and Video story from whatsapp, press button save and its share with your friends and family.